Freshly minted book cover for V.C. 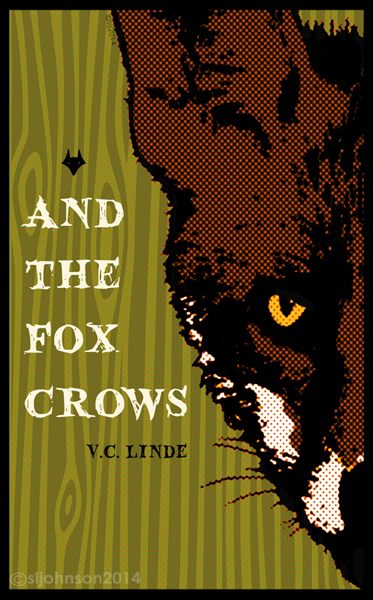 Linde’s new chapbook of poems, “And the Fox Crows,” soon to be published by Foxspirit Books. Thanks, Gina! It was a fortuitous last-minute inspiration. Top of your game. Love the zip-a-tone!